Become more comfortable in the water and more confident with your personal diving skills. 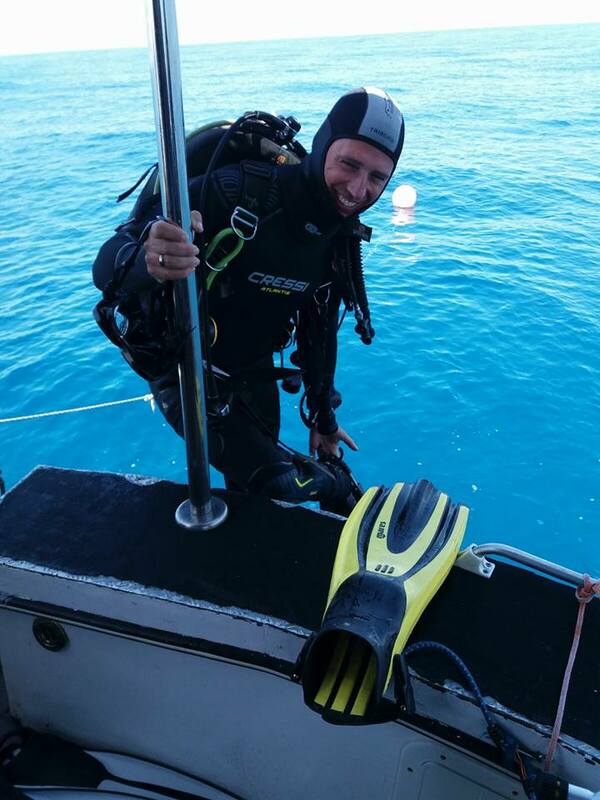 The PADI Advanced Open Water Diver course is a real “hands-on” course. We will work on improved buoyancy control and you will learn to handle a compass for secure navigation. Your new depth limit will be 30 meters so you can visit other exiting dive sites. They all start with a extended briefing and offer new challenges which will widen your diving possibilities.